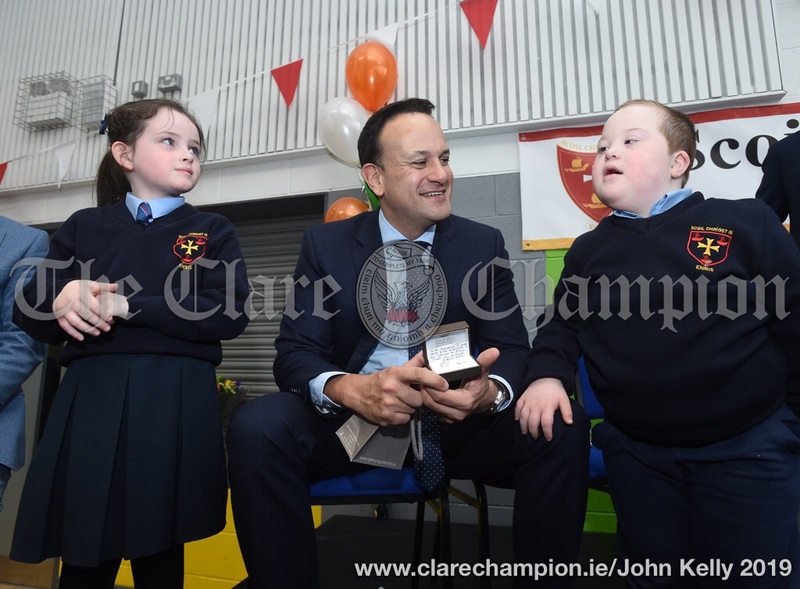 An Taoiseach, Leo Varadkar, has today announced the appointment of the Tánaiste and two members of Government. 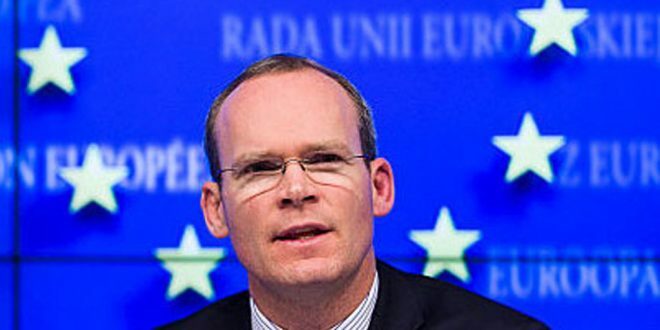 Simon Coveney, Minister for Foreign Affairs and Trade, has been appointed as Tánaiste. Heather Humphreys has been appointed as the Minister for Business, Enterprise and Innovation. A first term TD, Josepha Madigan has been appointed as the Minister for Culture, Heritage and the Gaeltacht. An Taoiseach said, “Appointing the Minister for Foreign Affairs and Trade, Simon Coveney as Tánaiste will enhance his role in the Brexit negotiations currently underway and will make it easier for him to coordinate the work of other departments with respect of Brexit. “In appointing Minister Humphreys to the Department of Business, Enterprise and Innovation, for the first time in seven years the minister will be from outside the Dublin region, and also from the Border. This is particularly relevant in the context of Brexit and also the Government’s commitment to bring more jobs and good jobs to all regions of Ireland, especially rural Ireland. Heather’s experience as a minister and also her background in banking and finance makes her very suited to this role.